Finally we showed what we can do, while we got everything together during a Grand Prix weekend at Abu Dhabi. The car had the speed to win. We just needed to get it to clean air to get the speed out of it. Winning the Grand Prix meant a lot for all of us. We proved ourselves in a time, while the focus is more and more for the next year. I made a new deal with the Lotus F1 Team, and now we know, we have a contract with a winning team. Obviously, it was a different activity, when we joined forces with them a year ago. Now we head for the last two races of the season. This weekend we will have a long-awaited Grand Prix back in USA. I never won in Indianapolis, so winning in the States would be a brand new experience for me. Obviously, winning is always a very tricky task and it’s better to wait and see, how it goes in Austin and leave the speculations for the media. This will be the third new circuit for me this year. This time it’s a new one for everybody, so all of us start from zero on Friday morning collecting the experience from this place. I don’t know anything about Austin, just the name Circuit of the Americas, but I think we will see some similiar characteristics in this circuit compared to some other new venues, while they are all designed by the same man. I have always liked to go the new places. I’m looking forward to this one, especially as I enjoy the American atmosphere. Actually it’s only 18 months since my last race on US soil, while I went to try the NASCAR and I did a couple of races on the Charlotte oval. I really liked it a lot. After seeing the excitement of the American fans of NASCAR, I hope people will enjoy Formula One racing in Texas, too. 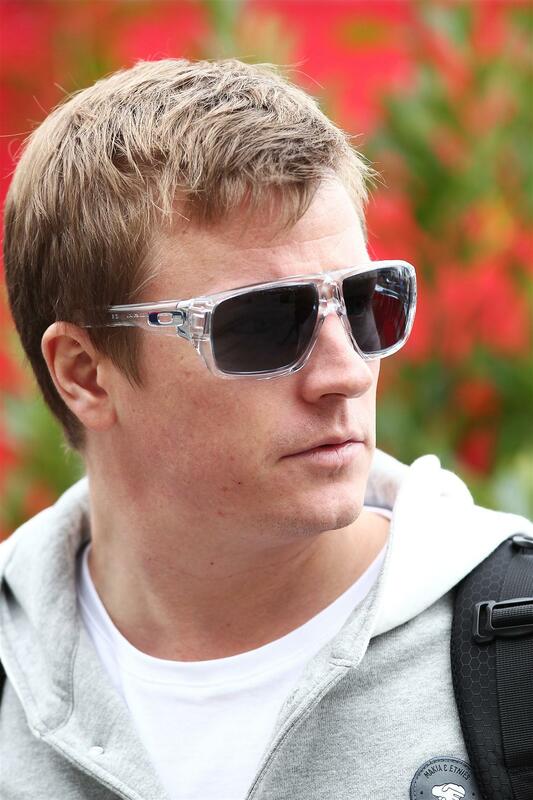 Previous Tilke: “Austin is a huge challenge”… so Kimi will love it!